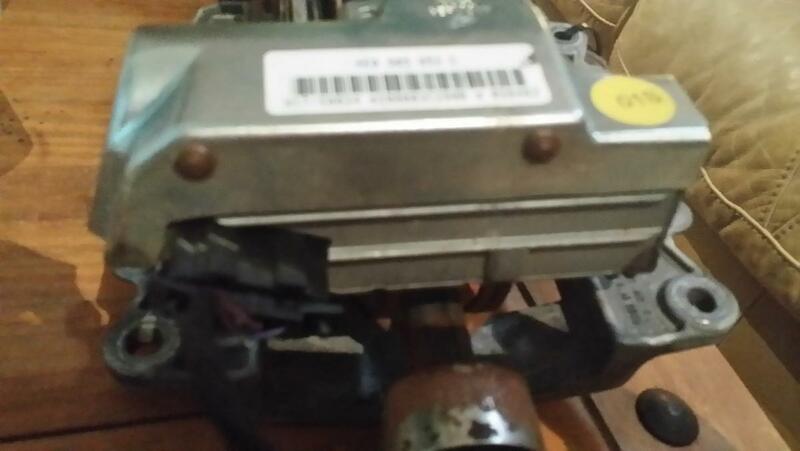 Has anyone replaced a steering column? According to the manual I have to remove the primary driver side cat to remove the rubber firewall piece and the lower section of driveshaft to the U-joint. However, the shaft comes apart in the middle at that rubber boot. 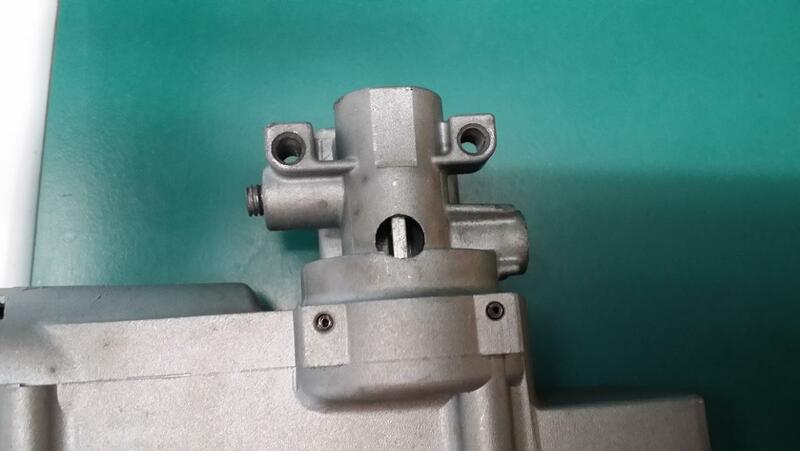 Is there any reason that the new upper shaft and column can't be coupled to the old lower shaft and u joint? 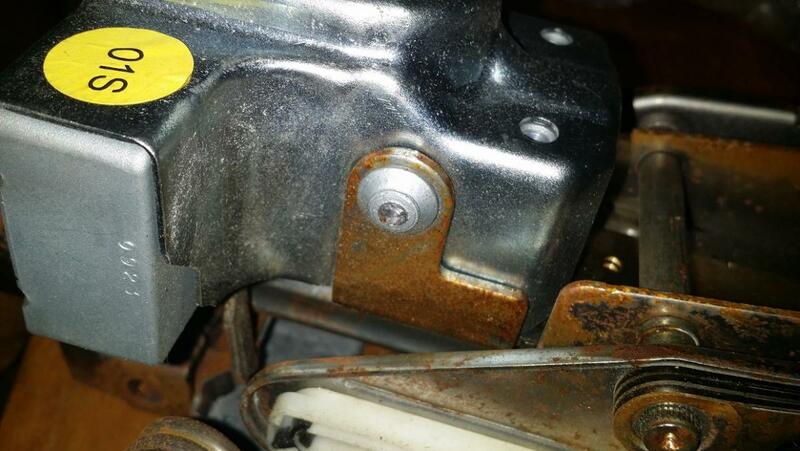 There's nothing wrong with the steering column, it's a steering column lock issue. On that note, some pictures for people that work on this part in the future. The lock is removable fairly easily. The manual is not correct when it says that none of the parts are removable. You may still need to buy a whole new or used assembly because the parts aren't sold individually, but I'll show you how to get it apart. See these knobs? They're screws with no heads. They aren't in very tight and can be removed with vice grips, or by using a dremel tool to notch them for a screw driver. Remove those, then wiggle the cover off. The lock is 4 parts. 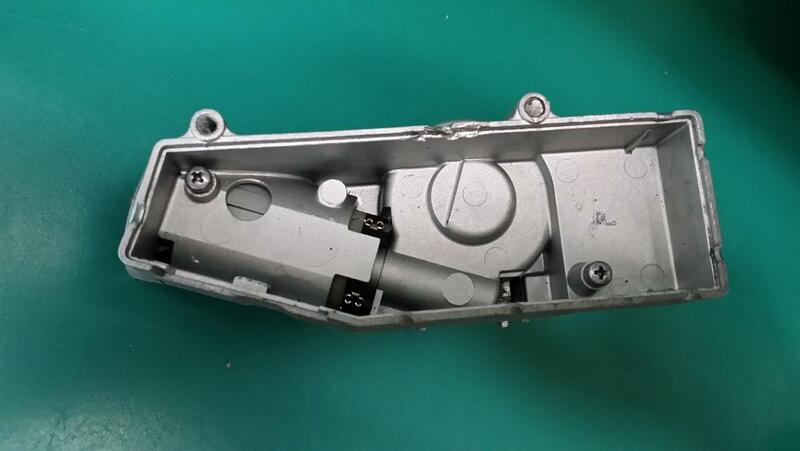 There is a metal cover, a back plate, a circuit card, and a motor/gear assembly. The back plate pops out if you get a chisel or flat head screw driver between it and the rest of the case. The card slides out from there. This is the motor/gear assembly. You can test it with a 9v battery to make sure the motor and gears are still good. The answer so far is yes. 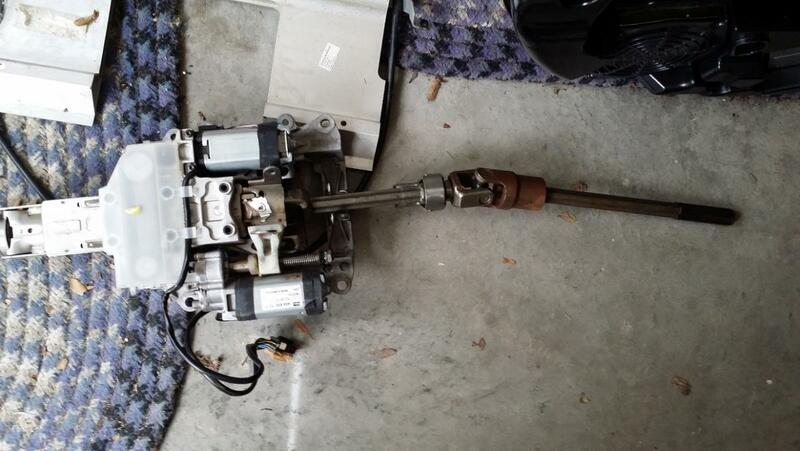 Here's the upper steering shaft and column with the switches and steering wheel removed. The ELV has been removed from the column, although I did some damage in the process because I couldn't tell how it came apart and there was nothing online about it. This is the top of the lower shaft and the rubber boot still installed. They came apart fairly easily, so I anticipate the new one will slide right back into the boot/lower shaft coupling. As long as that works then it's possible to skip the whole "disassemble and remove half the exhaust header" step. Had I not mangled it in the process of learning how it was put together I could have attached a replacement ELV directly to the underside of that column without removing it. It would have still required the dealer to reprogram it, but it would have been a 1 hour job. The new steering column arrived finally. 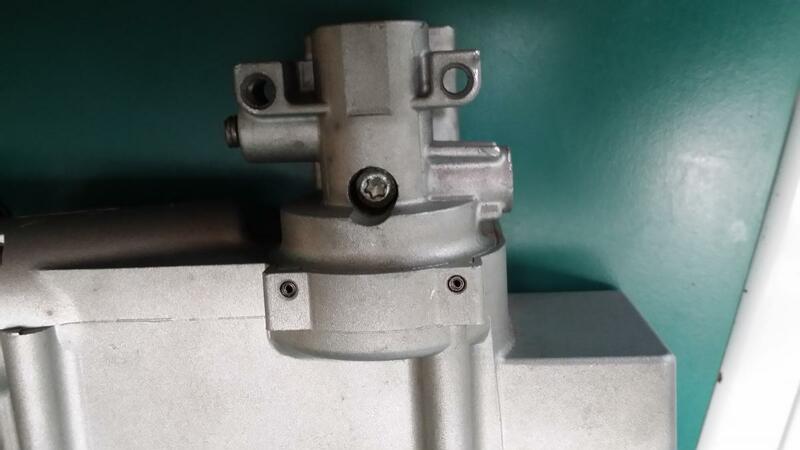 The steering shaft itself comes completely out of the column when the retaining bracket on the top of the column is removed. The used replacement column came without one for some reason, but my old one went right into it and right into the lower shaft coupling in the firewall. Removal of cats is definitely not required. 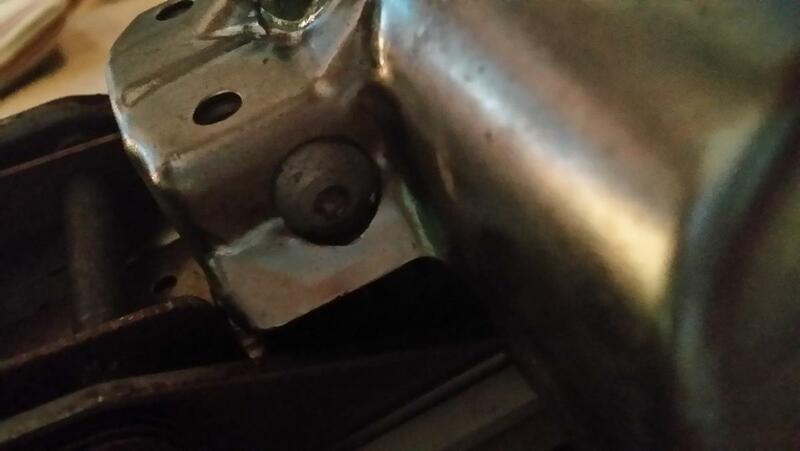 That brake switch bracket can also be left in and is good for supporting the column while it's being coupled up. 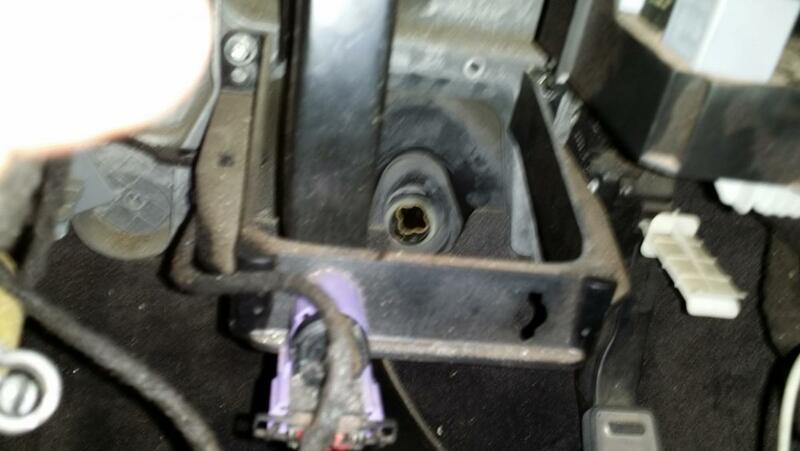 Just a matter of putting trim back on and reconnecting the electric and it should be ready for a tow to the dealership to have the new lock synced with the alarm system. As suspected, replacing the steering column did not clear the steering fault. When the dealership programmed the column to the kessy the steering column fault cleared but now it has an immobilizer lock active. Dealership replaced the kessy module. They can't program it now. Car is still a paperweight. Just want to echo reese5997's comments. I live in the UAE, my steering threw a fault, which meant the car was a paperweight....anyway the garage quoted a huge money for a new column, so I got them to remove it and send to Tom at www.speedosolutions.com. His service was brilliant, took time on the phone, work to cut my postage charge and offered to contact the garage to help them remove the right parts. Any car is back on the road, fully working for 1/3 of the price. Brilliant service.